Though the awards we've won in the past for this innovative course have often praised the technology, infrastructure and design of the course, we are proud that this new series of awards recognizes the impact the online course has had on our students. “Every Technology Award entry embodied a win-win proposition for employers and employees,” said Mike Cooke, chief executive officer of Brandon Hall Group. “Though the awards we’ve won in the past for this innovative course have often praised the technology, infrastructure and design of the course, we are proud that this new series of awards recognizes the impact the online course has had on our students,” said Dr. Joel A. English, vice president of AIM. This new series of awards acknowledges the continued work the two companies have done to improve and expand the existing AIM program, making substantial adjustments to broaden access and engagement and improve the student experience. More information about this award-winning entry can be found at fulcrumlabs.ai/blog/fulcrum-technology-excellence-awards/. Fulcrum Labs enables companies to meet or exceed their learning and development (L&D) KPIs. It’s a cloud-based, SaaS business solution that is, first and foremost, outcomes-driven and arms L&D leaders with measurable, actionable data in order to objectively address performance and training needs at the C-level. Fulcrum’s 3.0 adaptive training platform leverages AI, Machine Learning and data-science-driven predictive analytics by correlating on-the-job performance data with learning data to reduce training times and costs; verify employee confidence and skills mastery; identify those at risk of not applying the training; and evaluate the integrity of course content. Fulcrum’s platform can also assess an organization’s training gaps and the efficacy of existing L&D delivery systems. 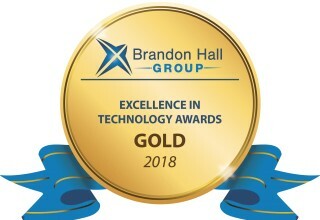 Fulcrum Labs has been awarded seven consecutive Brandon Hall Awards over the past three years in partnership with its customers, including Gold in Best Learning Program Supporting a Change Transformation Business Strategy, Gold in Best Results of a Learning Program and Gold in Best Advancement in Technology for Testing and Learning Evaluation, and was the winner of EdTech Digest’s 2018 Best Professional Skills Solution award. 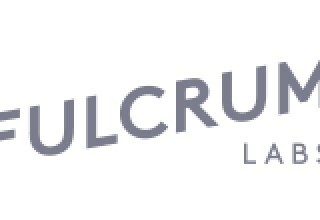 For more information on Fulcrum Labs, please visit fulcrumlabs.ai. Aviation Institute of Maintenance (AIM) is a network of aviation maintenance schools with campuses coast to coast across the United States and headquarters located in Virginia Beach, Virginia. AIM students are trained to meet the increasing global demands of commercial, cargo, corporate and private aviation employers. AIM graduates are eligible to take the FAA exams necessary to obtain their mechanic’s certificate with ratings in both Airframe and Powerplant. AIM’s campuses are located in the following major metro areas: Atlanta; Philadelphia; Dallas; Houston; Indianapolis; Las Vegas; Washington, D.C.; Kansas City, Missouri; Oakland, California; Orlando, Florida; and Norfolk, Virginia. Learn more at http://www.AviationMaintenance.edu. 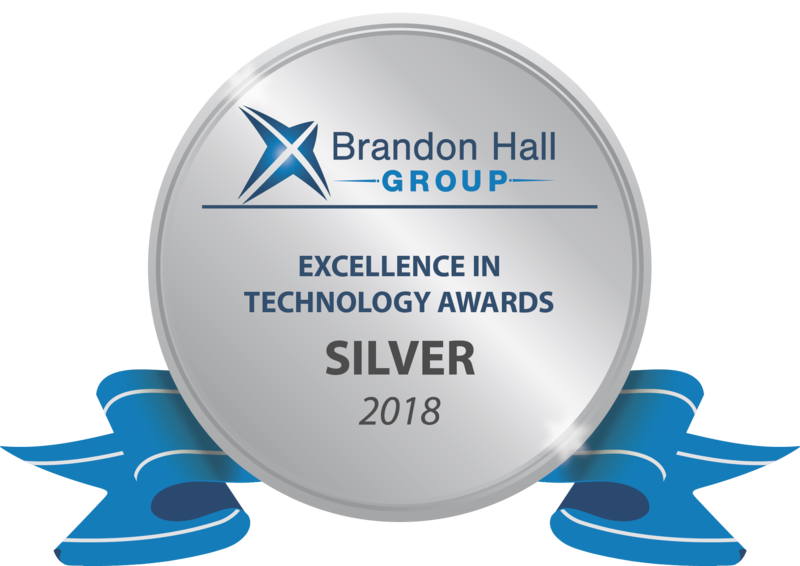 With more than 10,000 clients globally and 25 years of delivering world-class research and advisory services, Brandon Hall Group is the most well-known and established research organization in the performance improvement industry. We conduct research that drives performance and provides strategic insights to practitioners responsible for growth and business results. 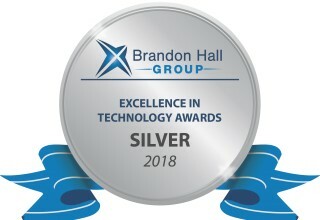 Brandon Hall Group has an extensive repository of thought leadership, research and expertise in Learning and Development, Talent Management, Leadership Development, Talent Acquisition and Human Resources. At the core of our offerings is a Membership Program that Empowers Excellence Through Content, Collaboration and Community. Our members have access to research that helps them make the right decisions about people, processes and systems, combined with research-powered advisory services customized to their needs. (www.brandonhall.com).